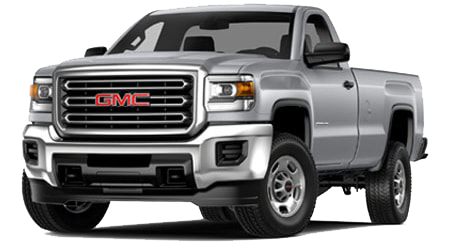 GMC isn't just about trucks; it's now about luxury as well. 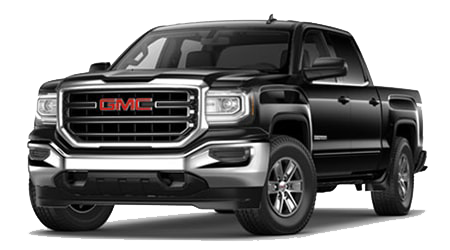 And if you're shopping for a new compact SUV that has the build of a rugged truck but the refinement of a sedan, then the 2015 GMC Terrain is the vehicle for you. Come to Cutter Buick GMC in Waipahu, HI, and check out our selection of the Terrain in stock. If you're a driver in Wahiawa, Kapolei or Pearl City, our friendly salespeople are ready to take you on a test drive and put a 2015 Terrain in your driveway right away! 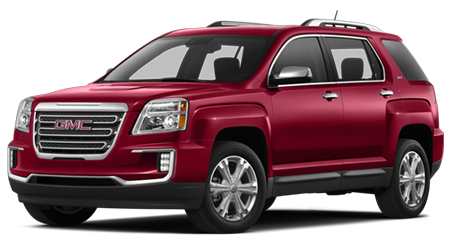 First hitting the market only a few years ago, the GMC Terrain has quickly risen up the ranks of compact SUV's. 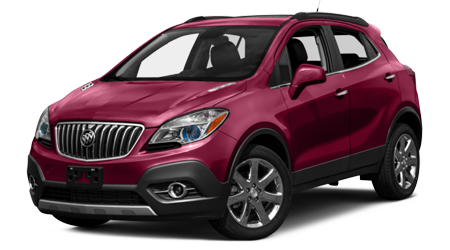 It's currently ranked #3 on US News and World Report's list of "Best Affordable Compact SUV's." That's quite an achievement in such a short period of time! So what powers this baby? 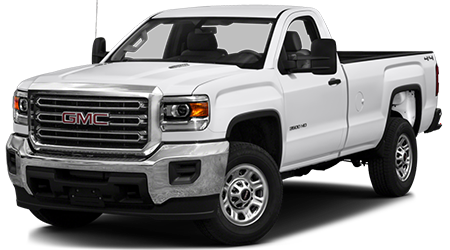 One of two engines -- a 2.4L 4-cylinder with 172 hp or a 3.6L V6 with a massive 272 horses of power. Both engines come in available AWD, and they're both coupled with a 6-speed automatic transmission. We might not see snow much on the island, but that doesn't mean we couldn't use AWD in inclement rainy weather! 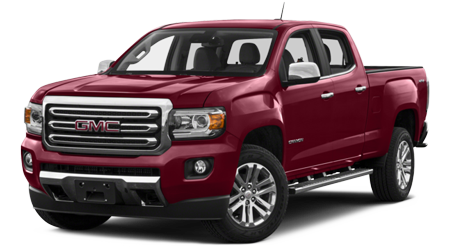 And you'll find fuel efficiency present as well, with the 4-cylinder getting an estimated 20/29 city/highway mpg. 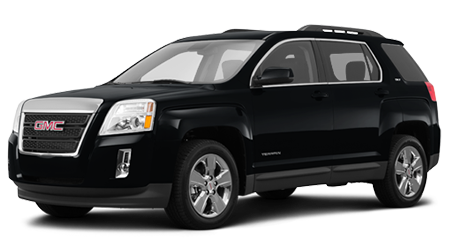 The 2015 GMC Terrain is made for all kinds of drivers. 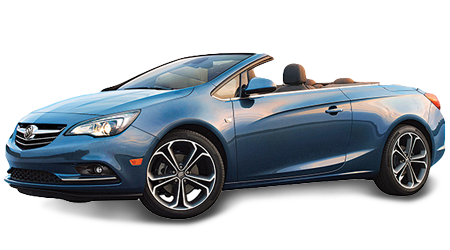 Five trim levels are available - the base SL, SLE-1, SLE-2, and the SLT-2. 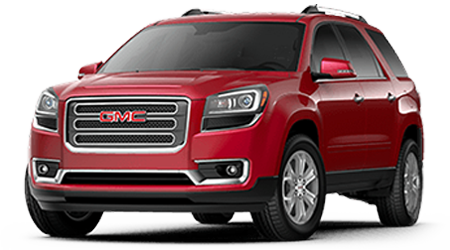 Standard features giving this robust compact SUV its good looks include a charcoal grille with chrome surround, halogen projector headlights, and 17-inch painted aluminum alloys. Inside the cockpit, you'll feel as though you're ready to launch with standard features such as a rearview camera, Onstar with 4G LTE Wi-Fi on a 5-year Basic plan, a 6-speaker audio system with 7-inch touchscreen display, Bluetooth and iPod integration, and Sirius XM radio. You'll also get OnStar's Directions and Connections plan complimentary for 6 months. The SLE-1 adds ambient lighting additional OnStar safety services. 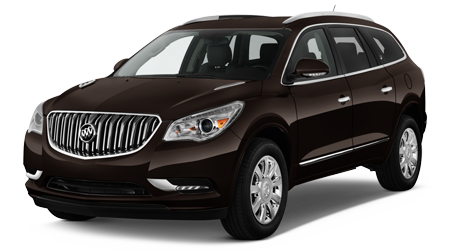 Move to the SLE-2, and you'll add a Pioneer premium audio system, automatic climate control, and luggage rails. The SLT-1 gets a remote engine start and leather heated front seats. A power liftgate and chrome exterior appearance package help to distinguish the SLT-2 from the pack. 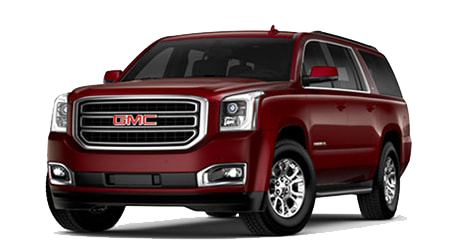 Cutter Buick GMC in Waipahu, HI, has a large inventory of 2015 GMC Terrain's ready for you to check out. Serving the surrounding communities of Wahiawa, Kapolei, and Pearl City, our staff welcomes you to our showroom and will treat you with a smile.